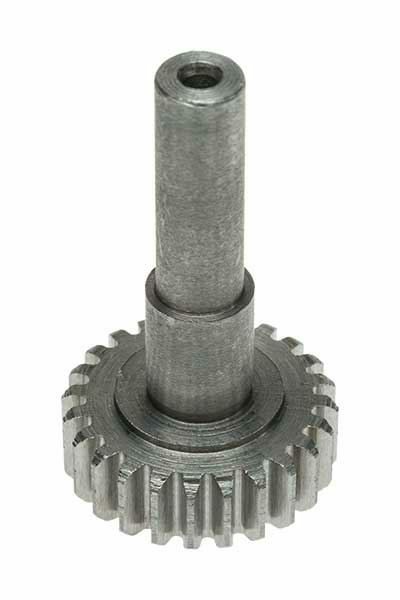 SC3 Mini-Lathe Saddle Drive Gear. Used to drive SC3-61 gear. The saddle handwheel fits on the plain end.